From August 29th to September 10th 2013, the Panteion University of Athens, Department of International and European Studies, in partnership with the Human Rights Centre of the University of Padua, the Sociology Department of the University of the Aegean, the Medical School of the University of Athens, the Law School of the Autonomous University of Barcelona and the Centre d’études sur la Sécurité Internationale et les Coopérations of the Mendès-France University of Grenoble, organises the second edition of the Summer School on the theme : Civil protection and humanitarian action in the European Union. 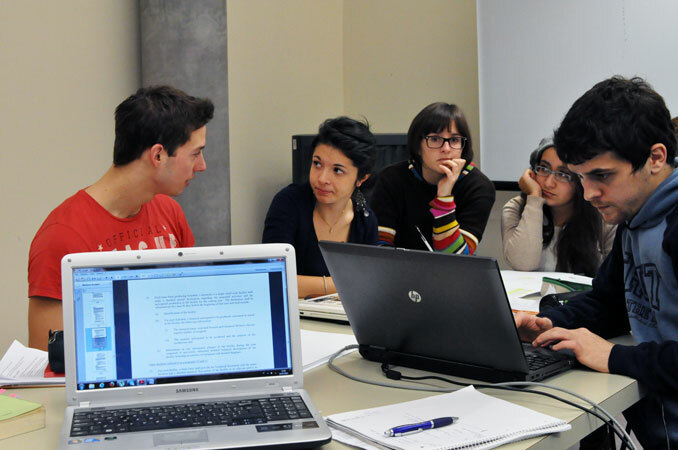 The initiative is an Erasmus intensive programme sponsored by the Hellenic National Agency (http://www.ekekdaad.org/ip2013/). The Summer School will be held in Olympia, Greece. The University of Padua can send to the Summer School up to 10 students enrolled in their first and secon year of the Master Degree in Institutions and Policies for Human Rights and Peace (DM 270). Recent graduates (up to one year) of the Master Degree are also eligible for selection. More information about this initiative is available in Italian. Accessing the Italian pages concerning the Olympia Summer School, you are leaving the English version of the website.